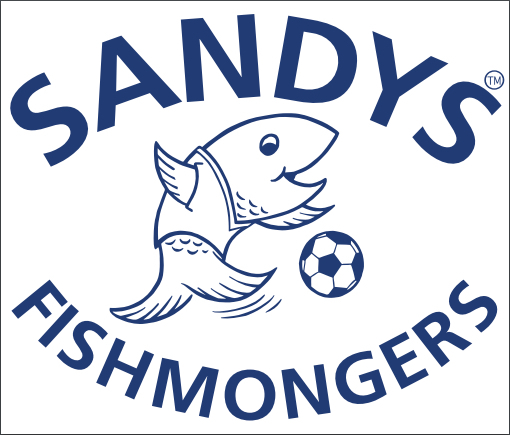 It all began in 1977 Ray Sandy, founder of Sandys Fishmongers was a fishmonger most of his life, working at Mac Fisheries at East Grinstead at first before going it alone. A shop at Kings Street, Twickenham became available soon after Stuart Sandy joined the partnership. Keytree is the leading international technology consultancy specialising in user innovation and experience for companies running SAP.